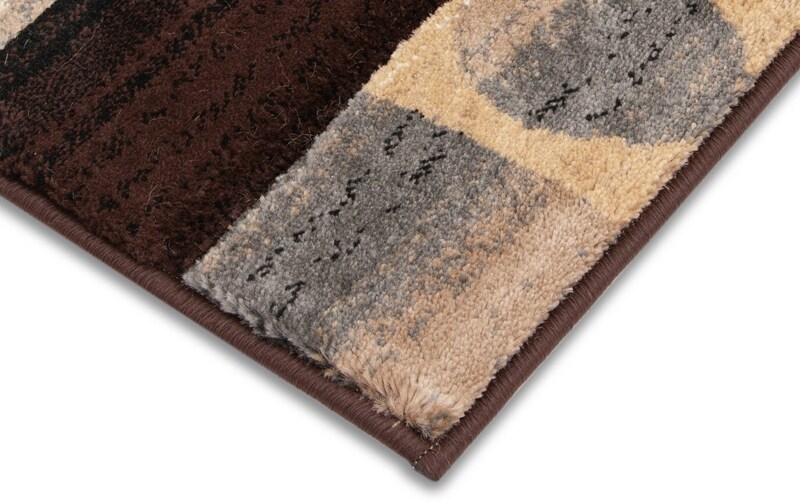 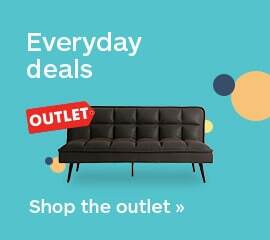 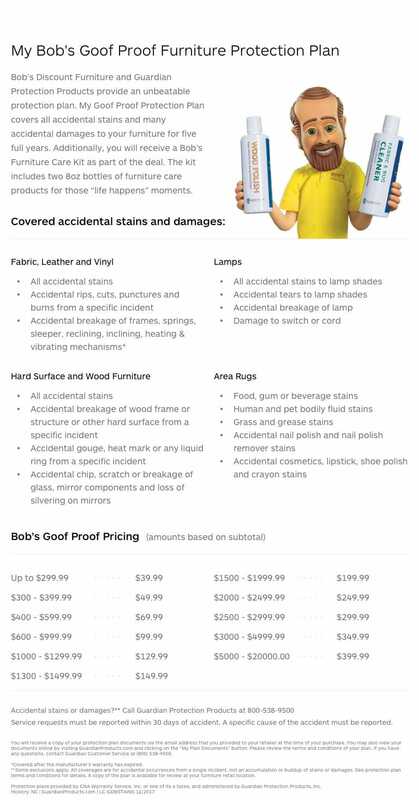 Oh so contemporary and ready to match your existing decor, my Contours Runner is the simple home decor solution! 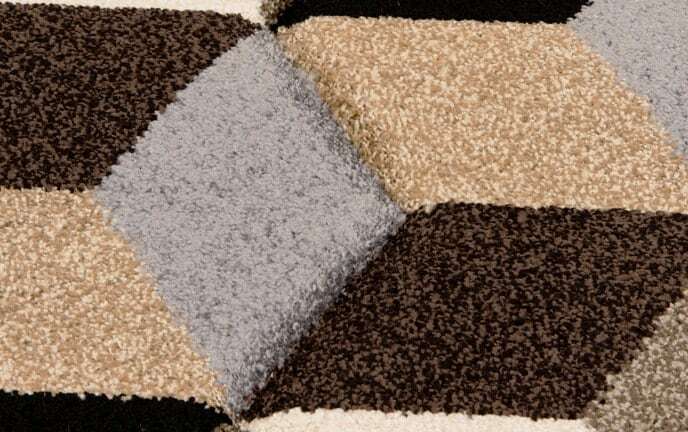 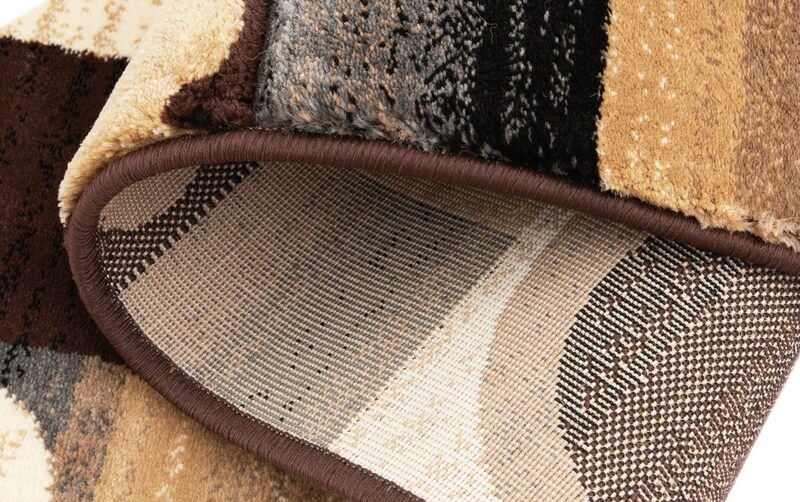 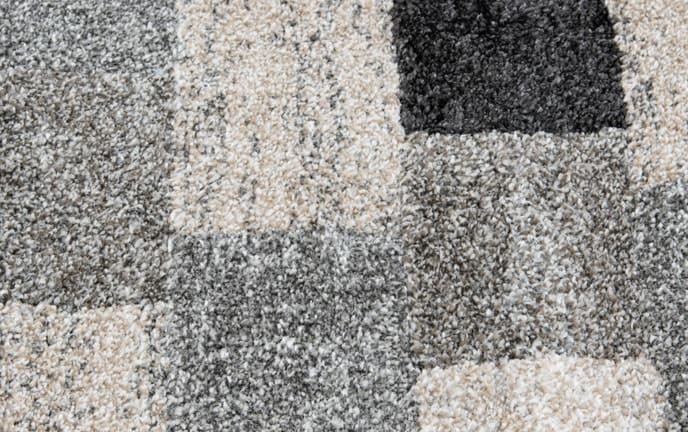 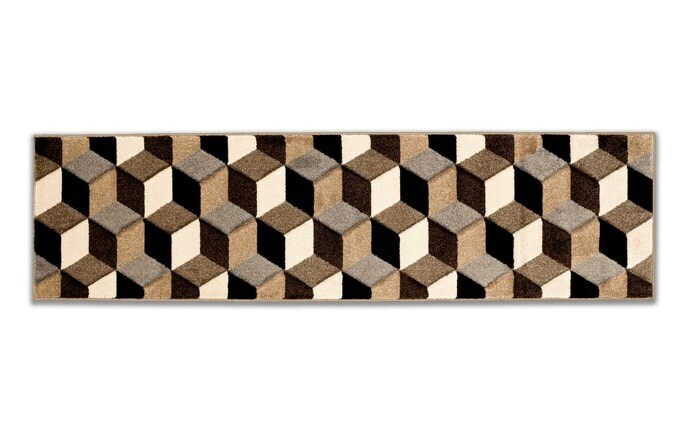 It shows off an intriguing geometric pattern in beige, gray, black and taupe, and is a treat for your feet with a soft polypropylene construction. 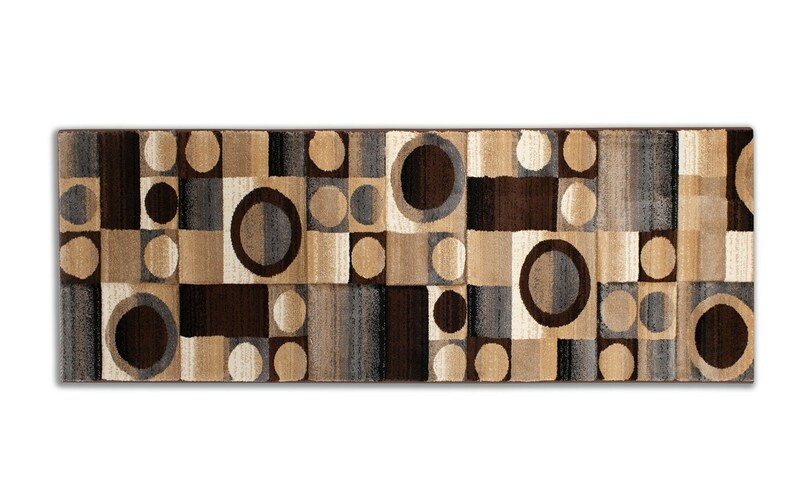 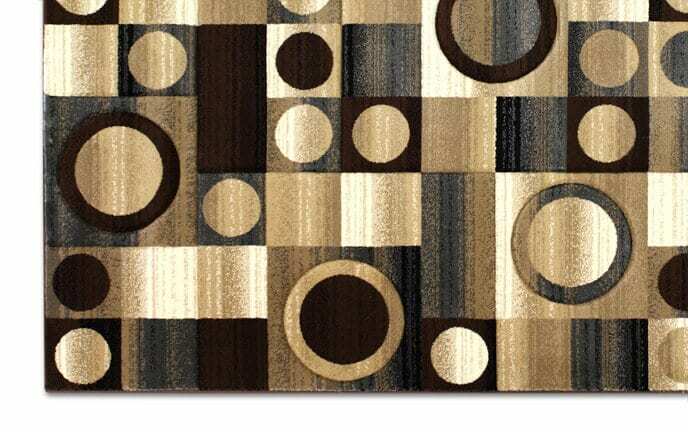 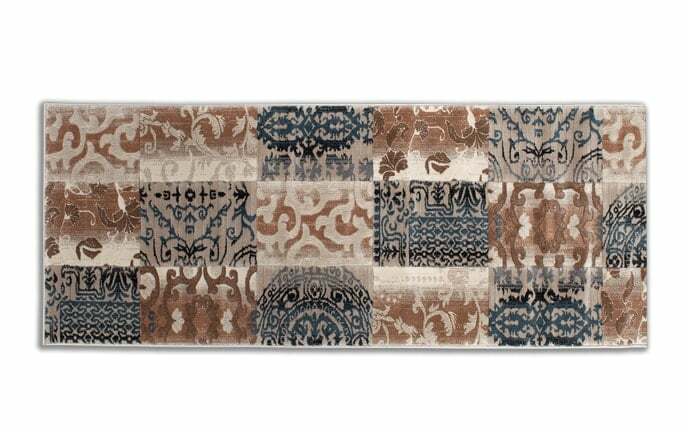 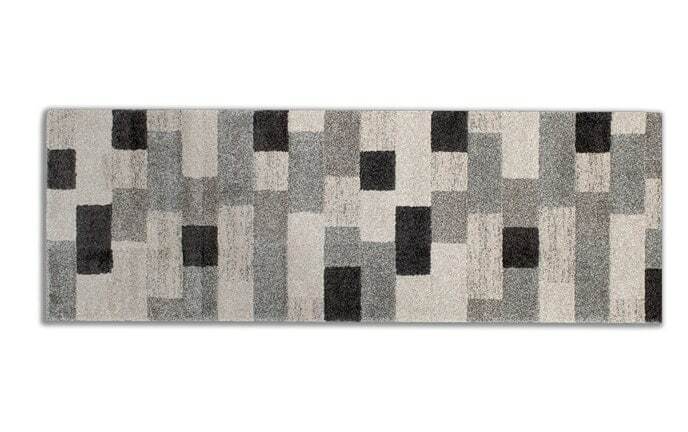 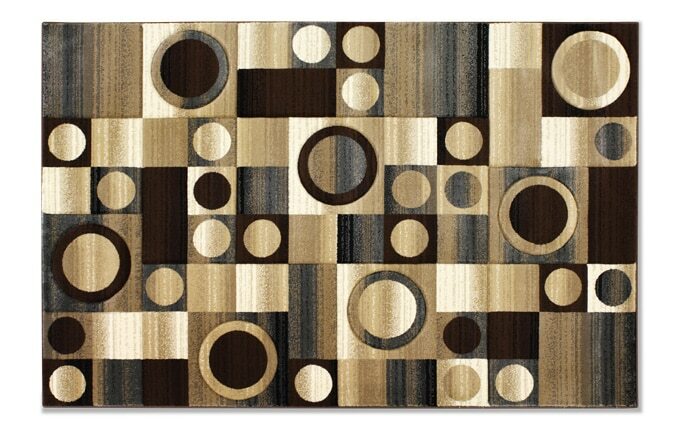 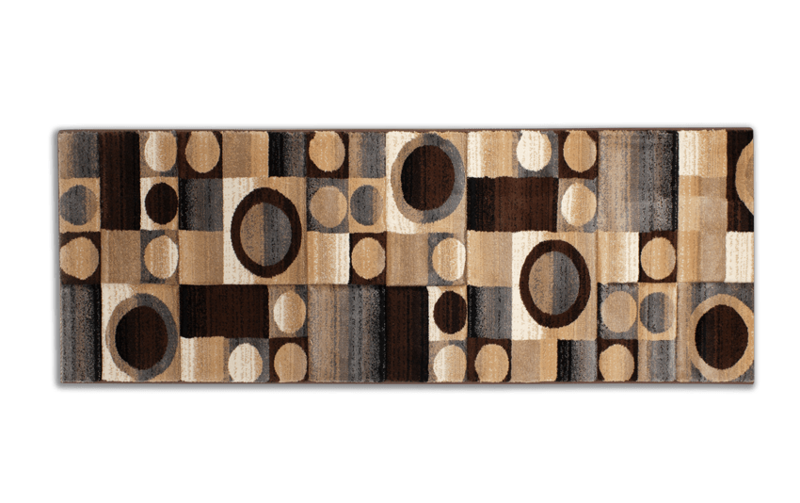 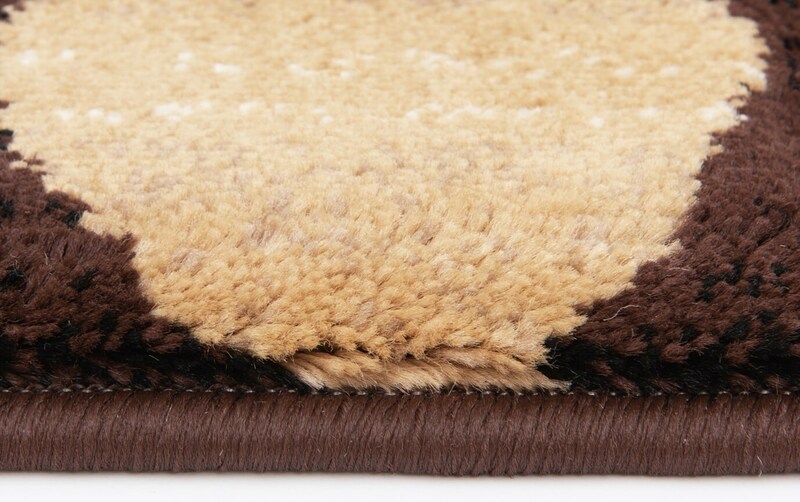 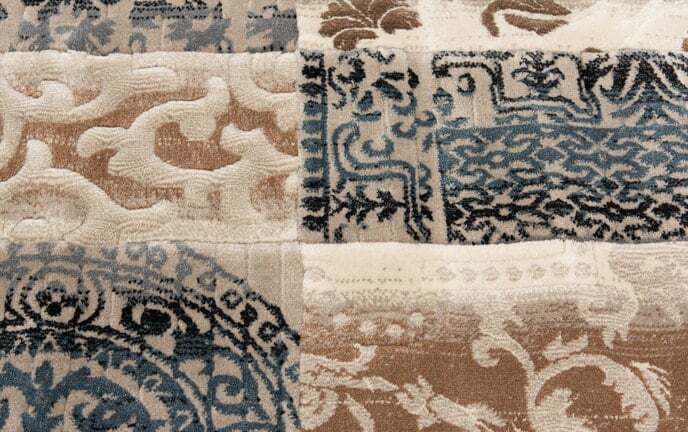 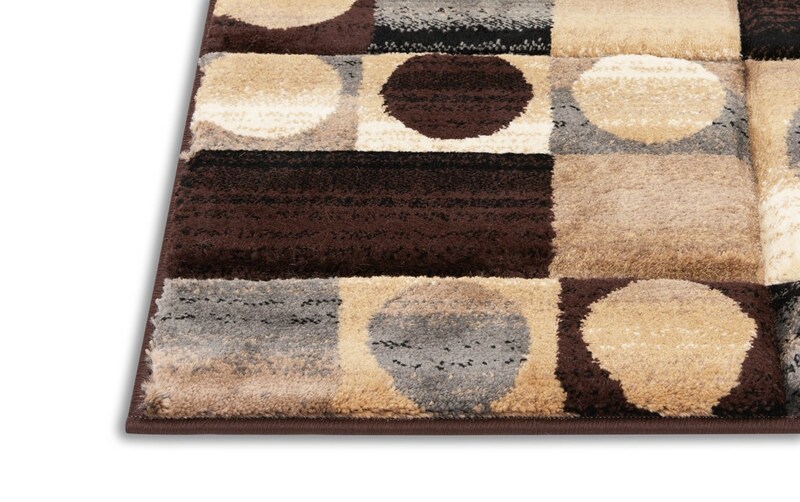 And good news, even with enduring so much foot traffic in your hallway, this rug is just as durable as it is beautiful!